Can you believe it's that time already? Time to write what has made me happy and thankful over the month. Winning a Harry Potter book set by dressing up as Luna Lovegood was a definite highlight! Granted there was no competition in the end but I guess that just proves what a fan I am! My books arrived yesterday and I am so, so, so happy! The children started school and are loving it (thankfully.) It makes me so happy that I can kiss them goodbye and wave them off into their classroom. I find that it's me hanging around outside Roo Bear's class rather than him! 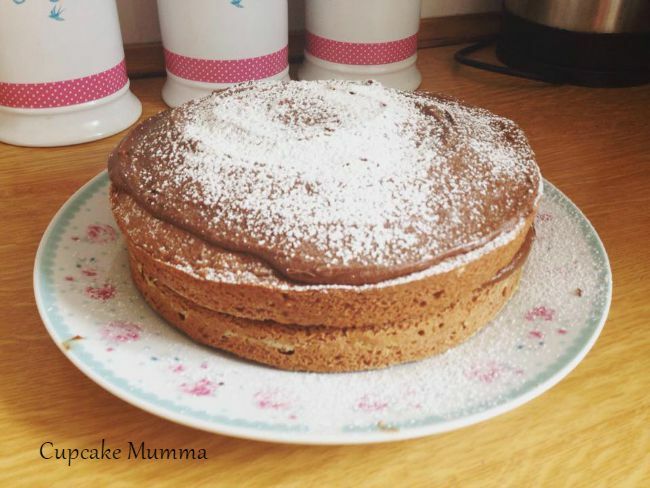 I have made some delicious homemade puddings this month. My favourites have been a chocolate pastry roll and a chocolate cake. I had a wisdom tooth removed that was causing me grief. It's fair to say the whole process isn't fun but I am glad it's over with and I'm now pain free! I have two new pen pals! One is from Germany and one is from America! I now have two in America which is great! I love writing my letters. I have made real headway with Christmas planning. It may be too soon for some but with no savings due to financial hiccups before summer I have had to start planning and purchasing early this year. Luckily I love Christmas so this is not a chore for me and just something to feel pleased about! My blog turned 4! I told everyone it was 5, I've never been very good at math! I can't believe I've been at this for 4 years now, if anyone knows me they know I don't stick to any idea for long so I am very surprised at myself! 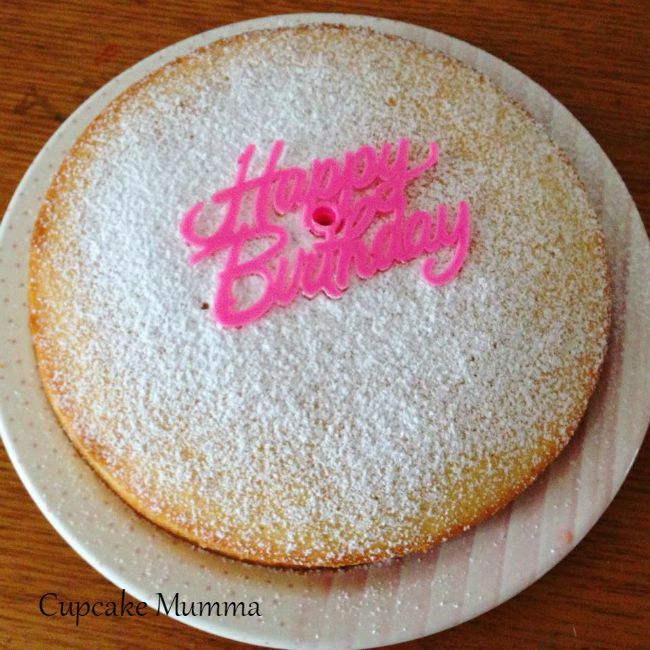 I love writing on Cupcake Mumma and am grateful to all my readers and for all the opportunities I've had so far. The beginning of Autumn arrived this month and I'm so pleased as it's easily my favourite season. 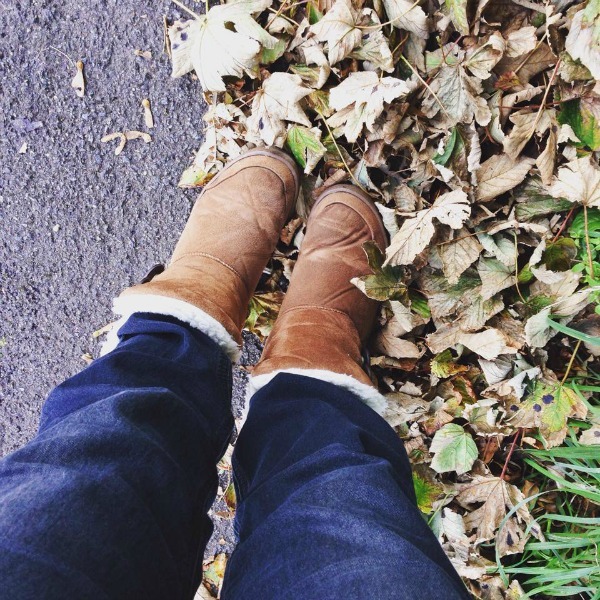 I'm enjoying the crunch of the leaves under my boots as I do the school run and the intake of warm drinks has also increased; yey for warm drinks! Although this week has actually been quite hot in Cornwall, what's that about? Or am I just wearing too many layers too soon? Answers on a postcard please! I'd love to know what's made you smile this month and if you feel like sharing with more than just my comment box,hop over to A Cornish Mum and join her linky by clicking the badge below. The end of September made me smile! It was a rough month. October has such promise, and I'm ready to roll. And to you lovely! Haha I doubt many people get their blog birthdays mixed up! So glad you're ready for October it's my favourite month!